Compliments are always a good way to make someone feel special, especially if you learn how to pay them in your partner’s native language. If your partner speaks Russian, they will definitely be impressed with your efforts. Let’s talk about how to pay compliments in Russian. 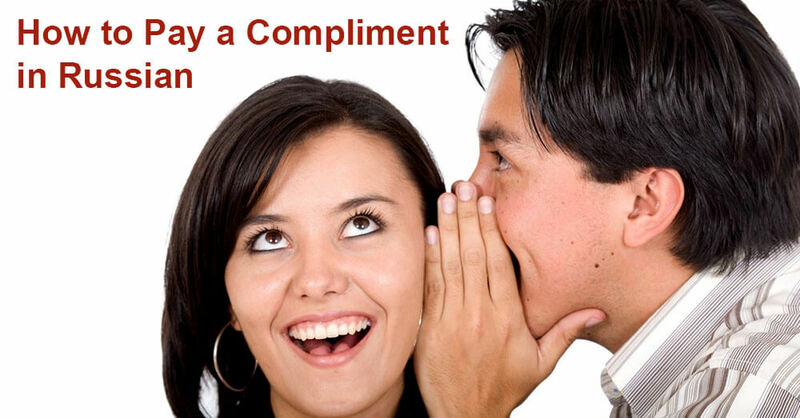 One of the ways to pay a compliment is to say something about the person’s appearance or their skills. Ты хорошо выглядишь! [TI ha-ra-SHO VIG-lya-deesh] You look great! Ты хорошо выглядишь, впрочем, как всегда! [TI ha-ra-SHO VIG-lya-deesh, vpo-CHEM, kak vsye-GDA] You look great, however, as always! Ты изумительно пахнешь [TIee-zoo-MEE-tyel’-napah-nesh] Yousmelllovely. Ты прекрасно танцуешь [TI preek-RAS-na tan-chu-jesh] You’re dancing beautifully. Ты хорошо говоришь по-английски! [TI ha-ra-SHO go-vo-rish po an-glij-skee] You speak English well. Ты превосходно выглядишь! [TI pree-vas-HOD-na vy-glja-desh] You look great. Ты самая красивая! [TI SA-may-ya KRA-si-va-ya] You’re the most beautiful! Ты такая умная! [TI ta-KA-ya um-na-ya] You’re so smart! У тебя прекрасный голос [U teb-ya preek-RAS-niy go-los] You have a beautiful voice. У вас хорошее чувство юмора [U vas ha-RO-she-ye chu-stvo yu-mo-ra] You got a good sense of humor. 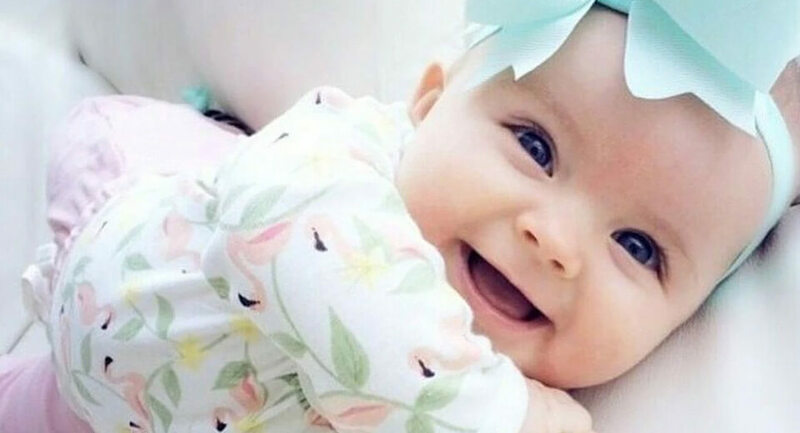 Твоё новое платье очень тебе идёт [Tvo-yo no-vo-ye plat-ye teb-ye ochen’ id-yot] Your new dress really looks good on you. Мне нравится твоя новая причёска [Mnye nra-vi-tsa tvo-ya no-va-ya pri-cyo-ska] I love your new haircut. We hope you will like the compliments we presented in this article. They are just a few examples, so do not hesitate to make up compliments of your own.